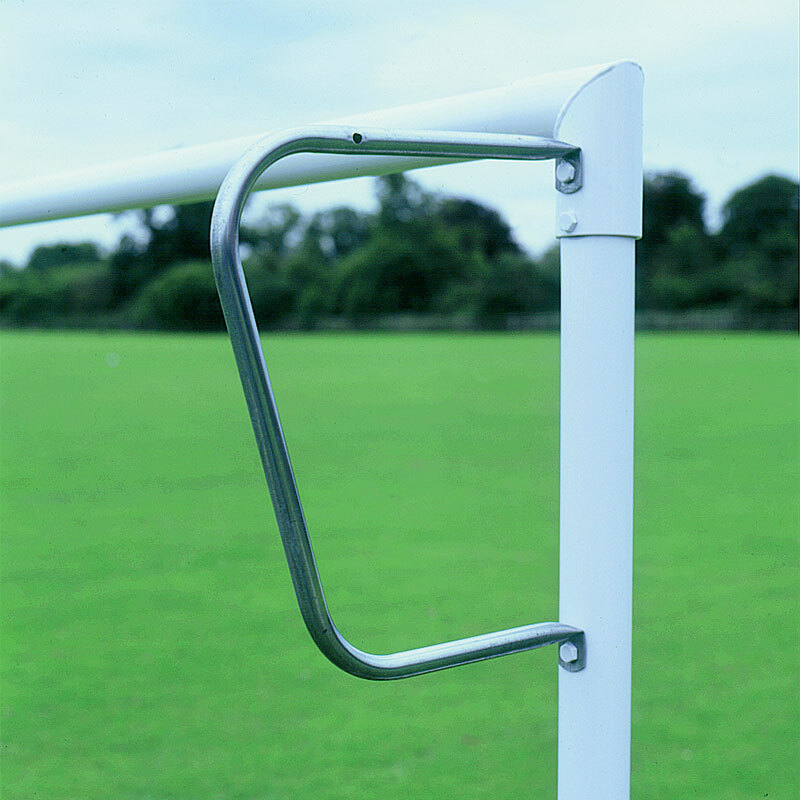 Harrod Sport ® Continental Net Supports are designed for use with small sided goals. Manufactured from heavy duty 22mm diameter solid steel. 11.5kg per set of 4. For use with small sided goals. Made from 25.4mm x 1.6mm thick tubular galvanised steel. 3kg per set of 4. 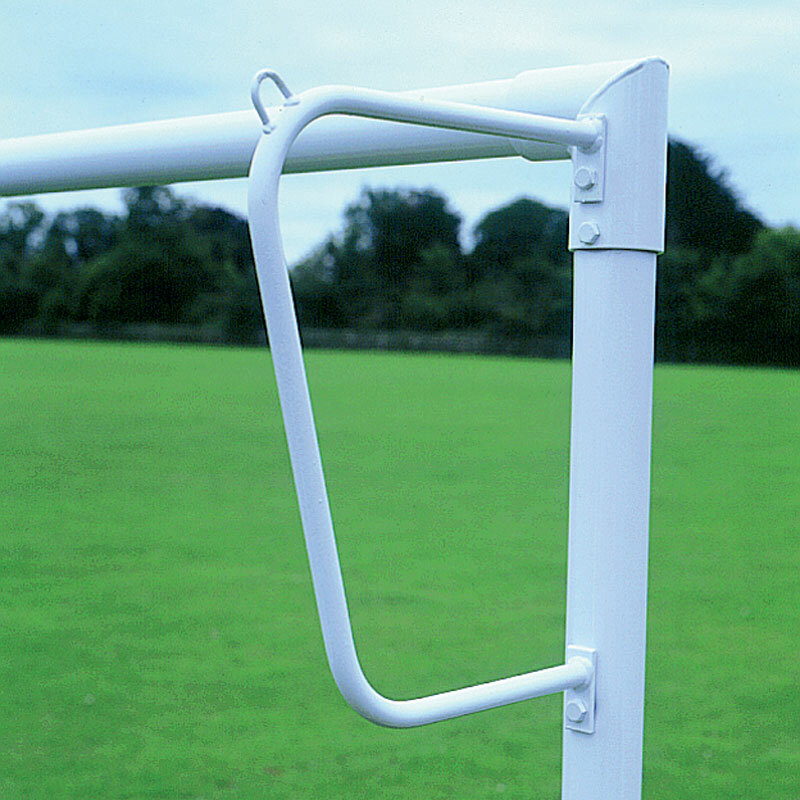 Designed for use with round heavyweight mini soccer goals.